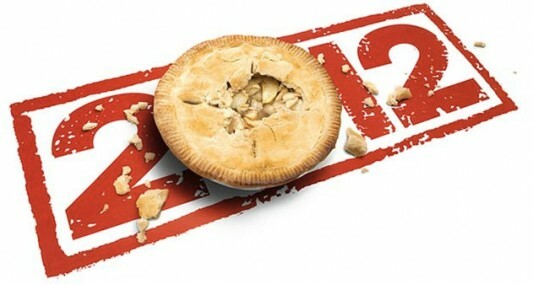 The first teaser trailer for American Pie 4, titled American Reunion, has been released online by Universal Pictures. The trailer is about as teaser as they come, only showing a bunch of photobooth pictures of the returning cast to a song all too familiar to American Pie fans. For those who don’t care about this fourth installment in the franchise (not counting all of those unwatchable straight–to–video spinoffs), the teaser will likely be pretty boring. But for those of you (like myself) who were around the same age as the characters when the first movie hit in 1999, there’s a nice little touch of nostalgia to be had here (and hopefully in the final product). You can read a synopsis and see the teaser trailer for American Reunion by heading on over to the other side now. In the comedy American Reunion, all the American Pie characters we met a little more than a decade ago are returning to East Great Falls for their high school reunion. In one long–overdue weekend, they will discover what has changed, who hasn’t, and that time and distance can’t break the bonds of friendship. It was summer 1999 when four small–town Michigan boys began a quest to lose their virginity. In the years that have passed, Jim and Michelle married while Kevin and Vicky said goodbye. Oz and Heather grew apart, but Finch still longs for Stiffler’s mom. Now these lifelong friends have come home as adults to reminisce about—and get inspired by—the hormonal teens who launched a comedy legend.